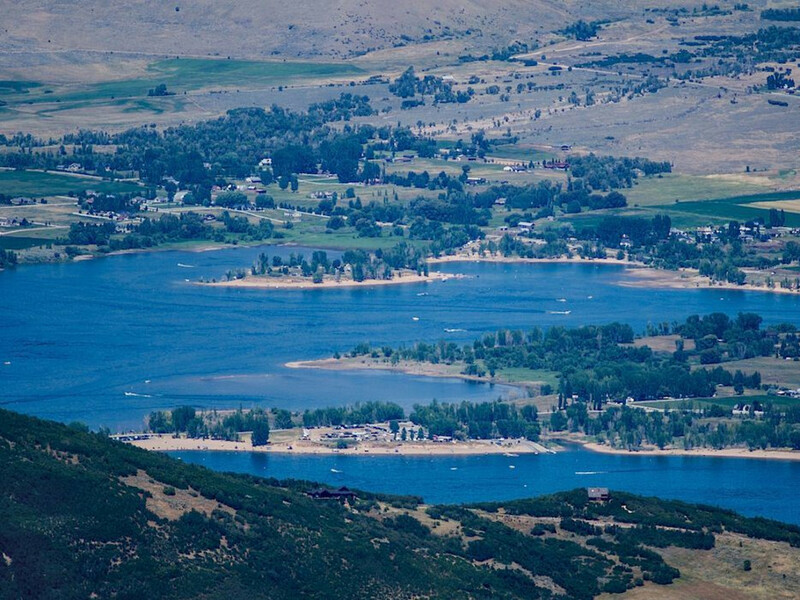 There are quite a few bodies of water close to Salt Lake where an off shore lover can enjoy standup paddleboarding, windsurfing, kitesurfing, waterskiing, or wakeboarding. The scenery surrounding these areas just adds to the experience while you’re out playing in the water. Here, three places near Salt Lake where you can cool off during the remaining hot summer months. 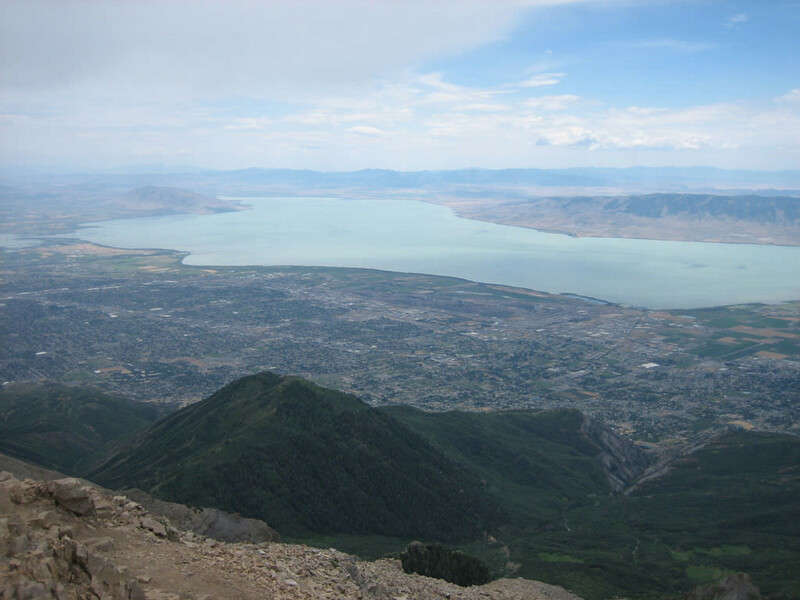 Utah Lake is one of the largest freshwater lakes in the West. It provides fishing access for channel catfish, walleye, white bass, black bass and several species of panfish. There are nice campsites and picnic areas located at the lake. Canoeing is popular on the lower Provo River where it enters the lake. Day use is $10 per vehicle, including use of boat ramps, $5 per vehicle with a Utah senior 62+, $2 per person/bicycle. Utah Lake is open year-round with summer hours of 5:00 a.m. to 10:30 p.m. and winter hours of 8:00 a.m. to 5:00 p.m. It is closed Thanksgiving, Christmas and New Year’s Day. Dogs are allowed at the park on leashes no more than 6-feet long. They are allowed on the trails and beach but not in the park buildings. The premier development of Jordanelle State Park is the Hailstone Recreation Area. 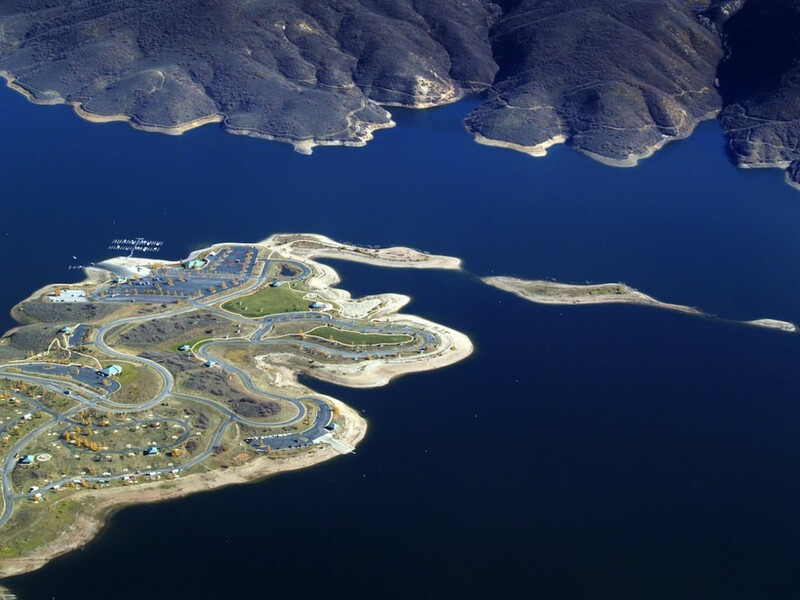 Jordanelle provides recreational opportunities for water enthusiasts, and there’s a large developed campground and day-use area on the west side of the reservoir. This is a favorite area for boaters and RV campers. Many of the campsites offer water and electric hook-ups. On the eastern shore of Jordanelle is the Rock Cliff Recreation Area and visitors have the opportunity to experience nature on a very intimate level. This is a very popular area for bird watchers, photographers, and other nature enthusiasts, as more than 200 different forms of birds and mammal life have made a home in the Rock Cliff area. On the far north end of Jordanelle is Ross Creek, and this is where hikers, mountain bikers, equestrians and other non-motorized users explore. Dogs are allowed in certain areas, and they must be on a leash at all times. They are not allowed in the beach area below the cabanas or in or around the cabins. Park hours are 6:00 a.m. to 10:00 p.m. and Hailstone winter office hours are 10:00 a.m. to 5:00 p.m. Monday-Friday. Day Use at Hailstone is $10-12, seniors $5. Day use at Rock Cliff and Ross Creek is $7. 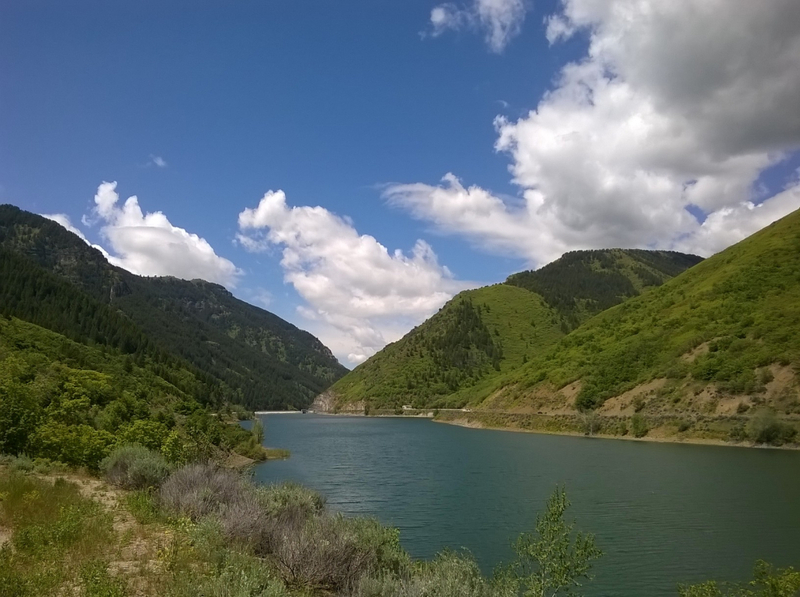 The Pineview Reservoir is a beautiful place located in Ogden Valley near the mountains east of Ogden City. The reservoir is in a small valley where wind is minimal and the water is usually calm, so this is an ideal area for waterskiing and wakeboarding. The area has nice sandy beaches and paved launch ramps. Keep in mind that the reservoir does get quite crowded with boaters and water-skiers. Camping is available at the Anderson Cove Campground. Dogs are welcome anywhere along the shoreline except at the developed beaches at Cemetery Point, Middle Inlet, or Anderson Cove. Managed season for Pineview is about May 1 through September 20. Developed sites are open from 8:00 a.m. to 10:00 p.m. Boating fees vary depending on location but are no more than $13 for day use.